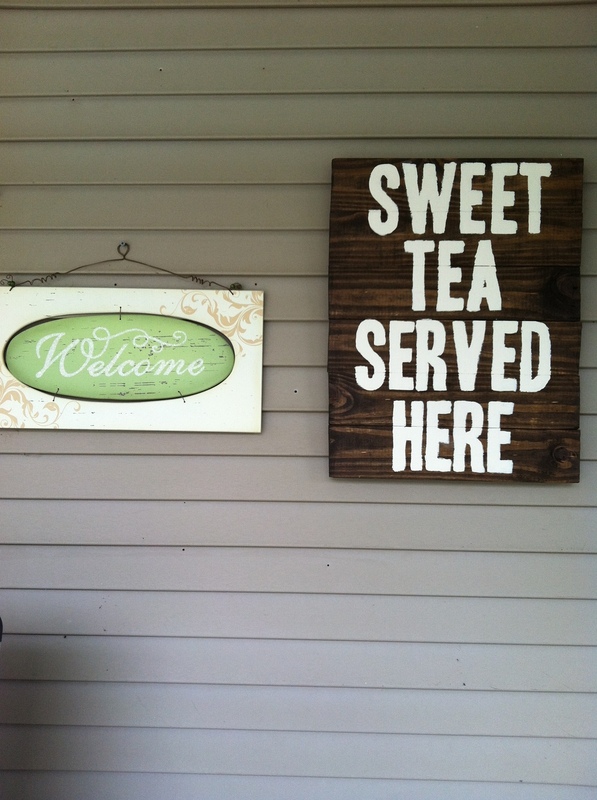 It's Always Time for Sweet Tea! — Special-Teas, Etc. No matter the weather or the season, we always have sweet tea on hand. Thank you to our sweet daughter and son-in-law for our beautiful hand crafted sign!! Love it!